Delhi is not just the national capital of India, but also the fashion capital. From street shopping to designer wear, thrift stores to malls, flea markets to luxury boutiques, Delhi has got it all. 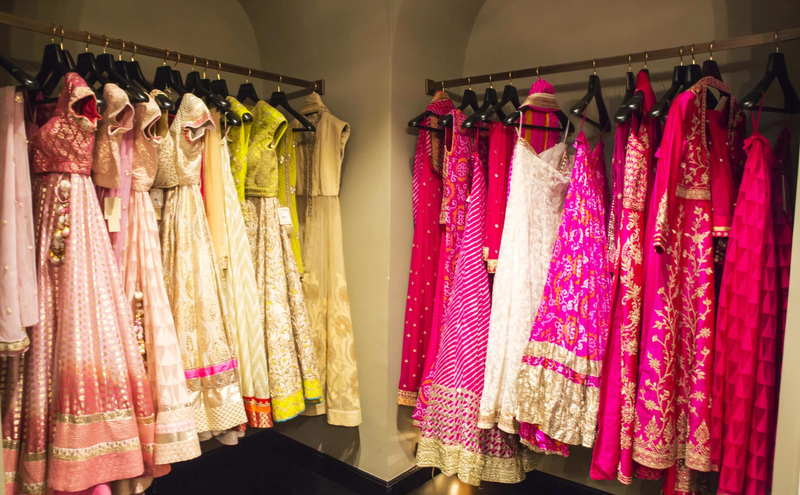 Since the wedding season is here, and all every bride has ever dreamt of is to look like a dream while walking down the aisle, we have compiled a list of a few local boutiques that could make every bride’s dreams come true. 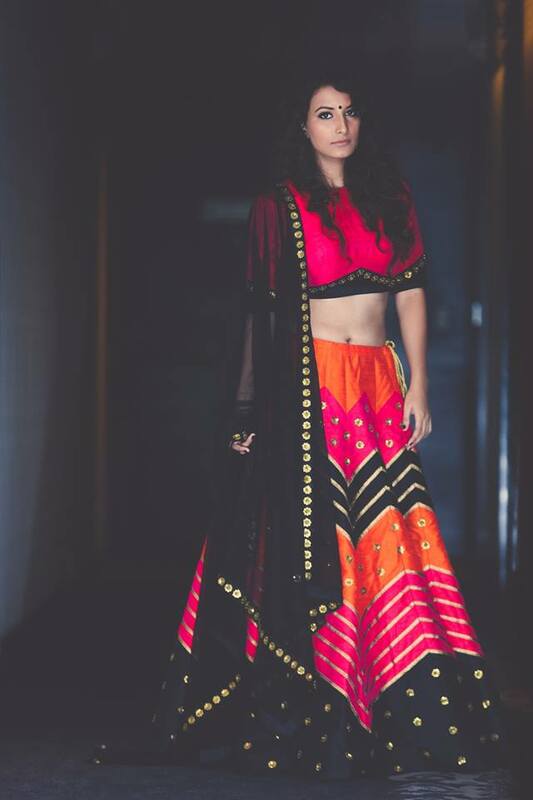 If you want to wear something colouful and quirky, then Gazal Gupta is your go-to designer. 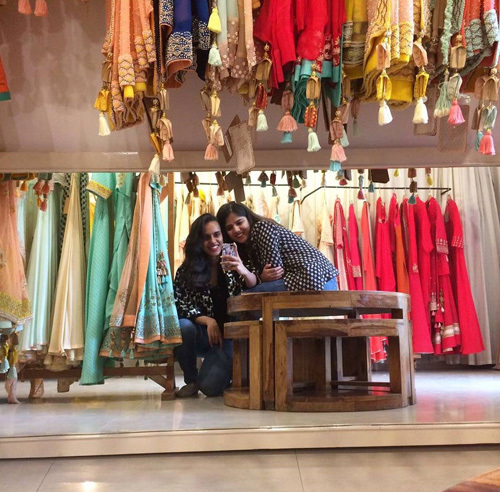 You can find a large array of ensembles at her Shahpur Jaat outlet. She has lehngas, sarees, and saree-pants in pop as well as pastel colours with intricate embroideries. Zig Zags and candy colours are the signature look of Priyal Prakash House of Design. She is one designer who brings out the freshest of the fresh collection with new silhouettes and contemporary shades. Her lehngas and sarees are in the tones of yellows, pinks, and oranges, and zigzag designs with beaded hems. Started by Madhurita Dutta, Madsam Tinzin, caters to discerning women with designs that are unique, and appealing. If you are a modern bride who is looking for something contemporary, classy, and elegant with touch of traditional. Madsam Tinzin is all about subtle undertones of all colours. 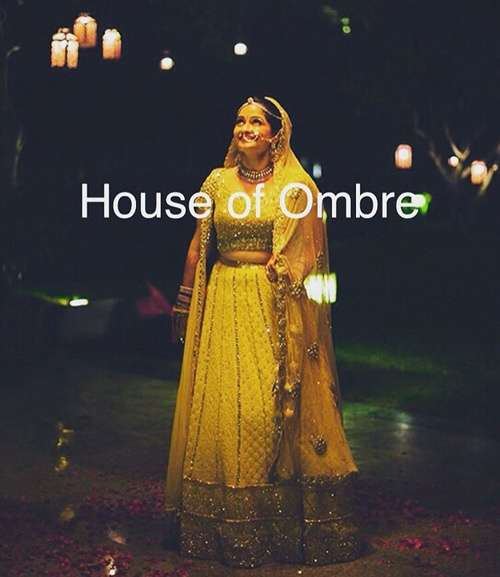 Though relatively it is small in terms of size and collection, whatever little the House of Ombre has to offer is beautiful and unique. Based out of Shahpur Jaat, one must look out for their floor-length anarkalis. 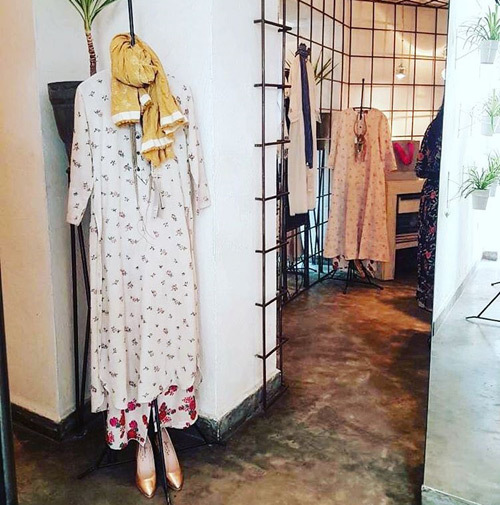 gaan—a boutique that retails multi-designer collection, started with their flagship store in Hauz Khas Village, and later went on to open much more across India. Some big names from the fashion industry right now had first retailed their collections here before they opened up their stores. 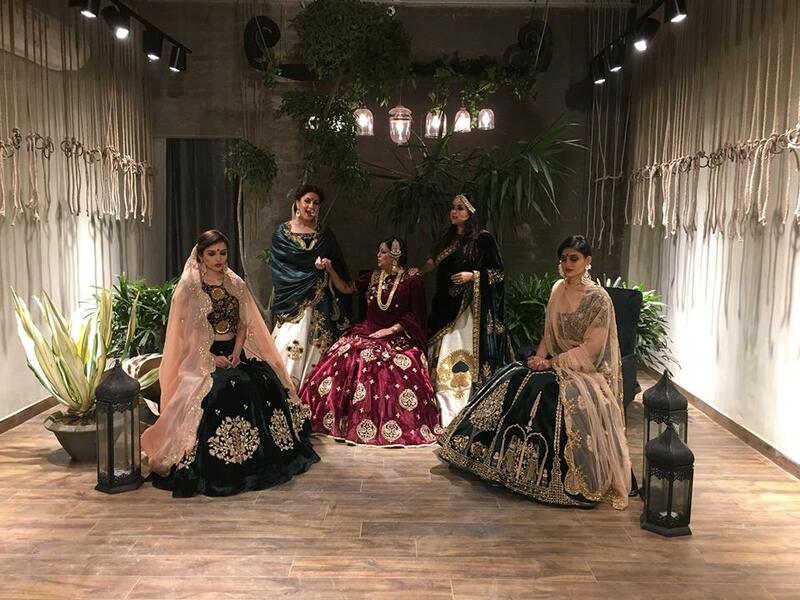 From designer studios to runways and labels; from khadi to handmade, handloom, luxury, couture and bridal collection—it is one stop shop to match everyone’s needs. With do many exciting places, no wonder Delhi is known as the Meca of shopping.